Very friendly and helpful owner! 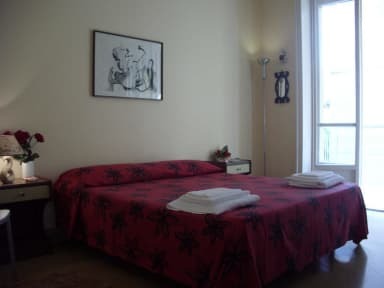 We had a great stay in Palermo , the room Is big and there is TV , the bed is comfortable and very clean, the localization is amazing because we knew the city on foot. 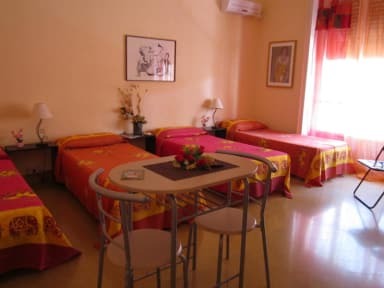 I recommend this B &B !! thank you for everything.